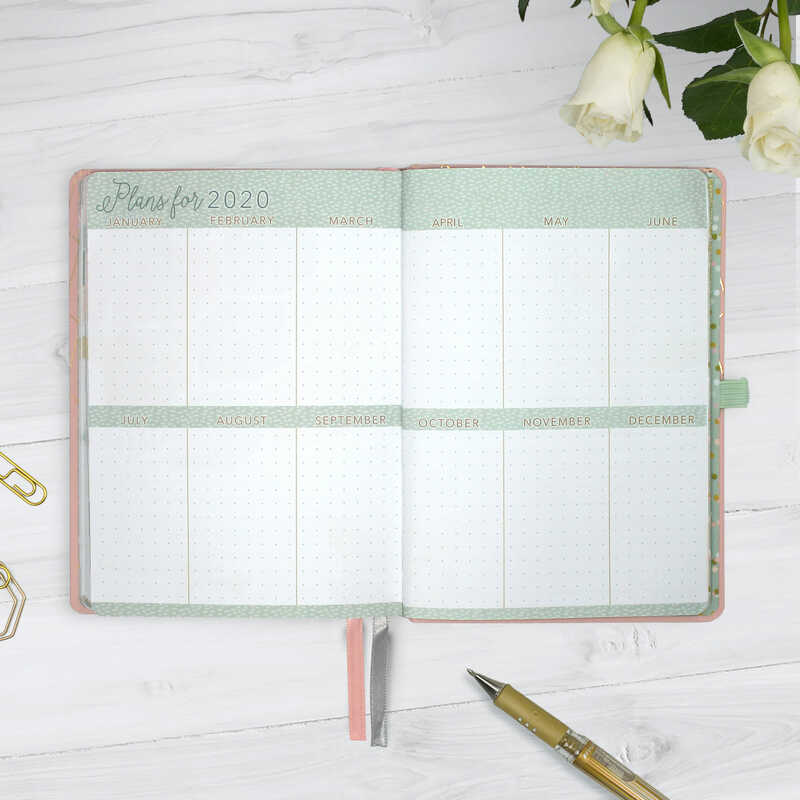 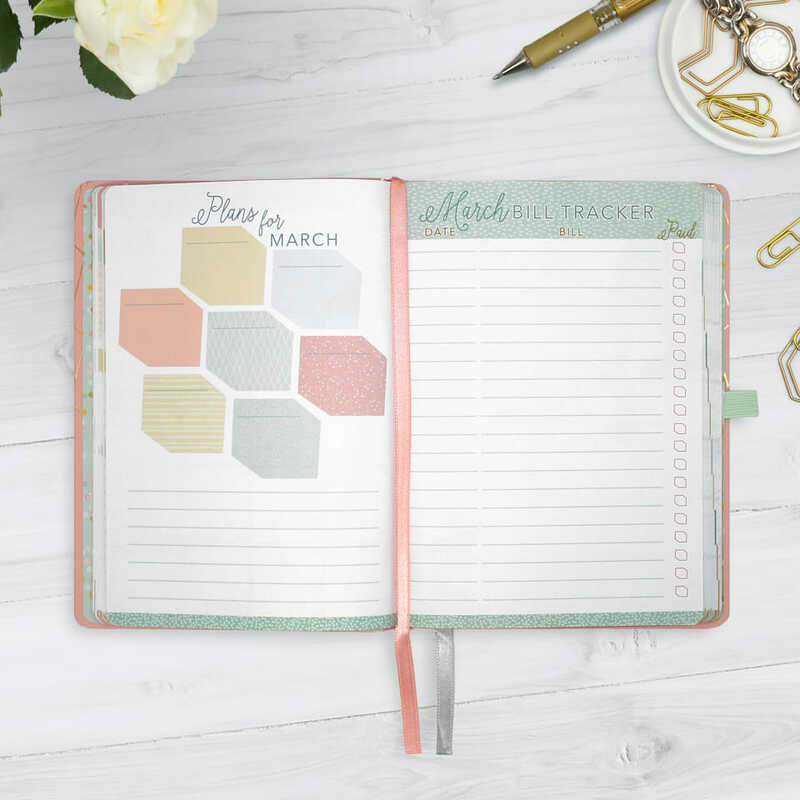 The 2019 Everyday Diary is a pretty and practical diary with unique organisational features. 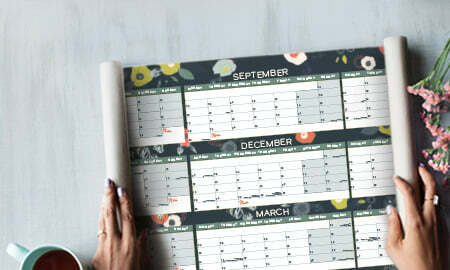 The month-to-view and week-to-view pages have lots of planning space and a helpful budget section, plus space to set your goals and plans for the year. 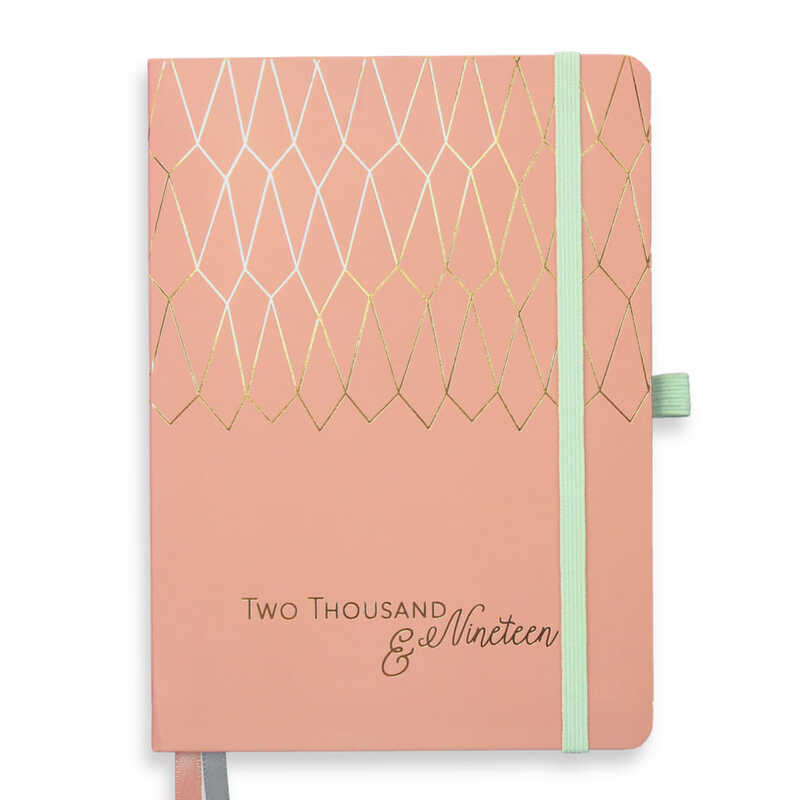 Our apologies but this diary is now out of stock. 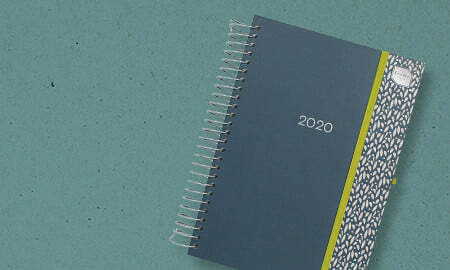 There won't be any more stock and we apologise for any disappointment. 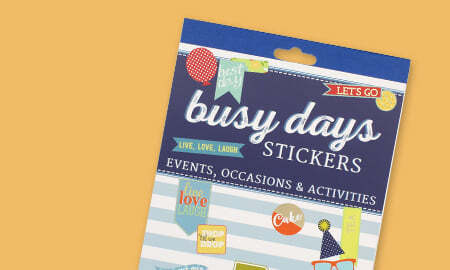 The only place we know of who bought stock of this item is WHSmith who may have it in store or in the WHSmith eBay shop. 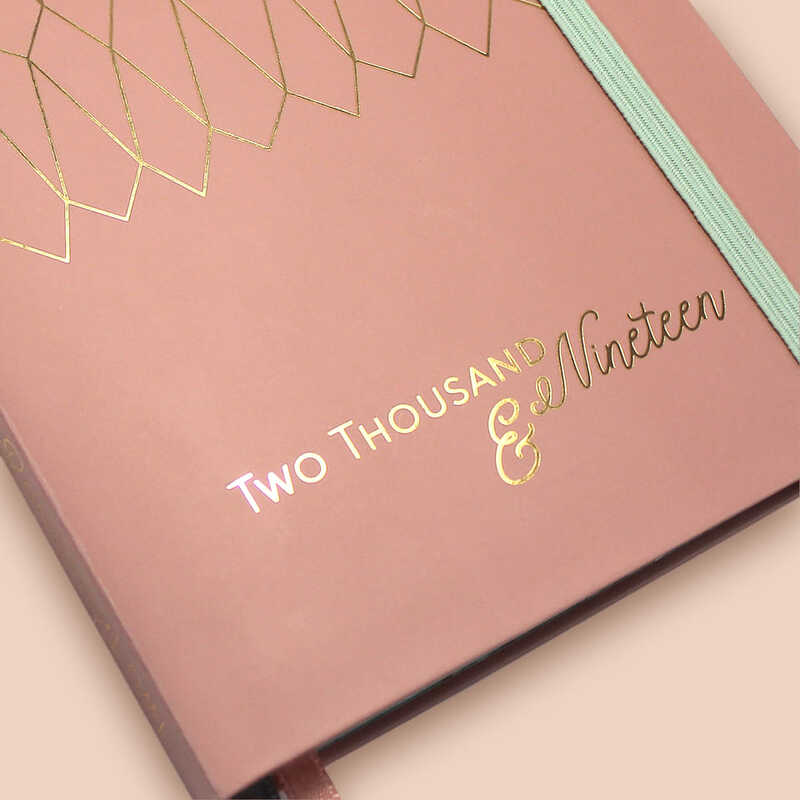 Dream big and plan your year to perfection with the 2019 Everyday Diary in Watermelon Pink. 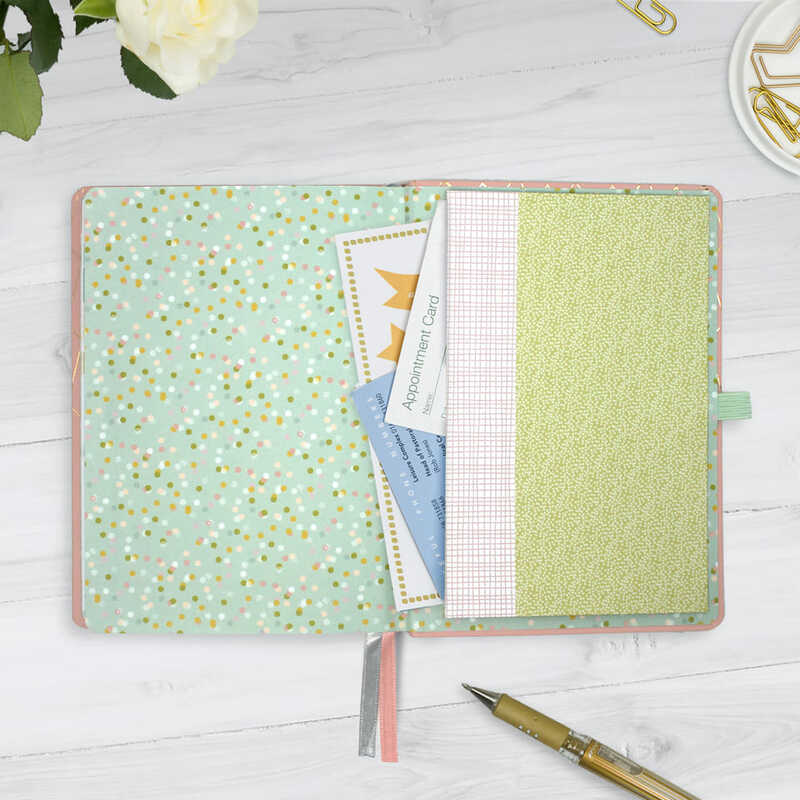 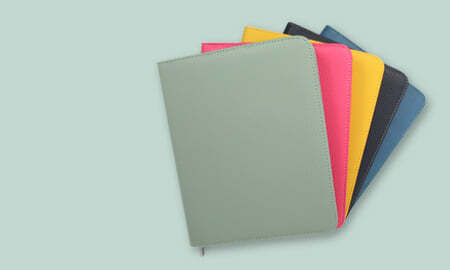 This petite portable diary packs some serious planning punch. 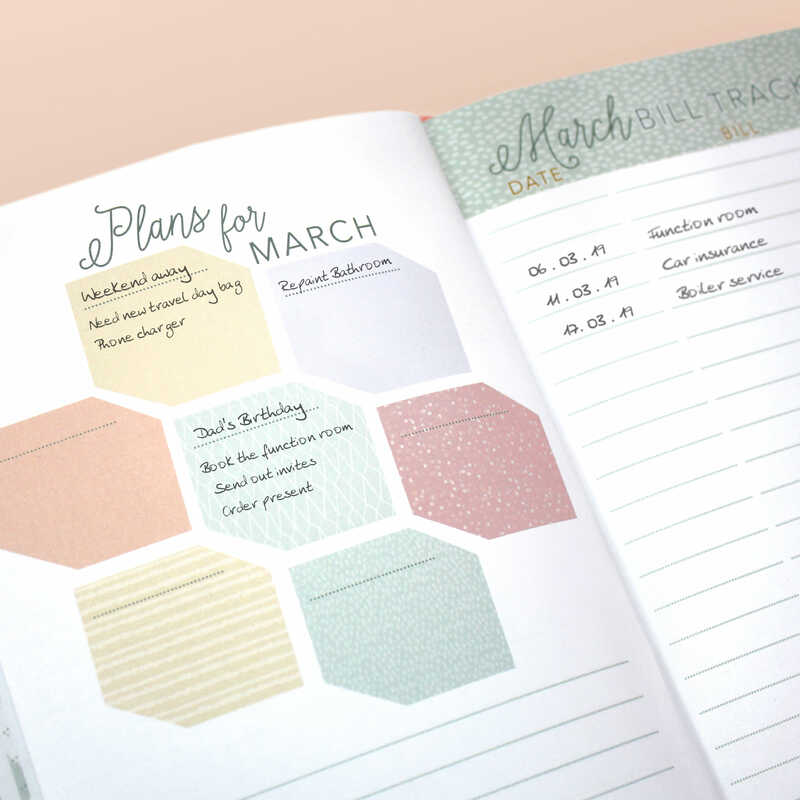 Designed to help you manage your busy schedule and to achieve your goals. 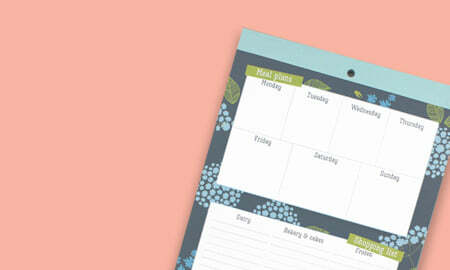 The week-to-view layout offers you lots of space to plan your time, arrange appointments and jot down important events. Get inspired and achieve success with the dedicated Goals and Monthly Plans pages. 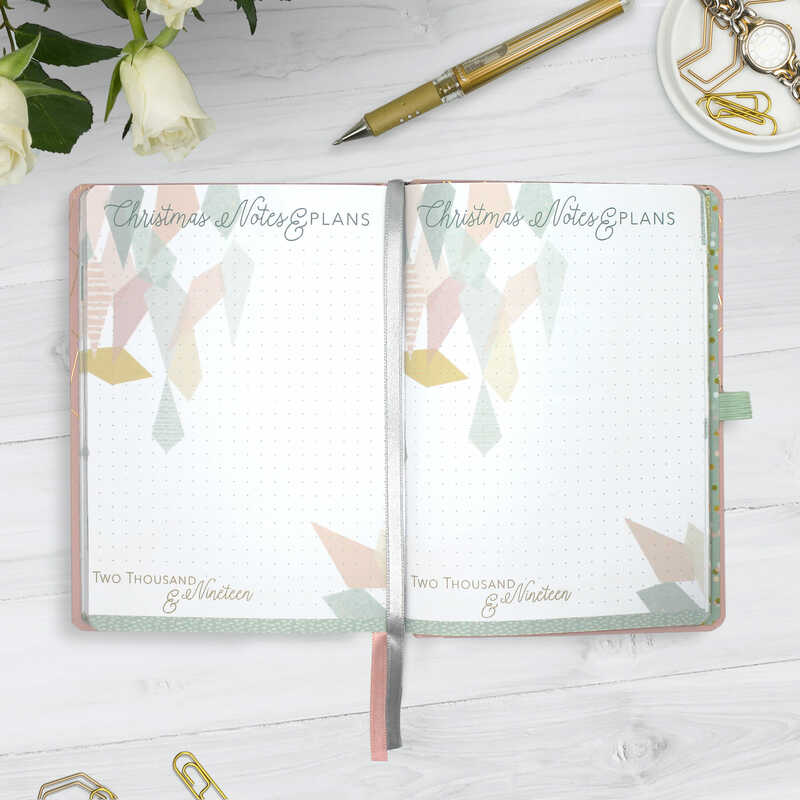 When you have those big ideas or think of a new project, jot them down on the go! 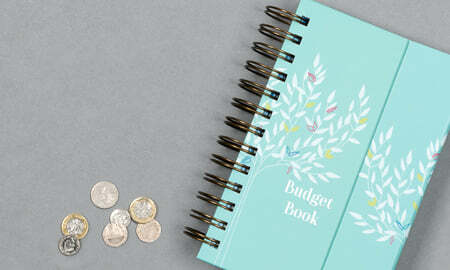 Keep on top of the practical day-to-day things too such as your monthly spends. 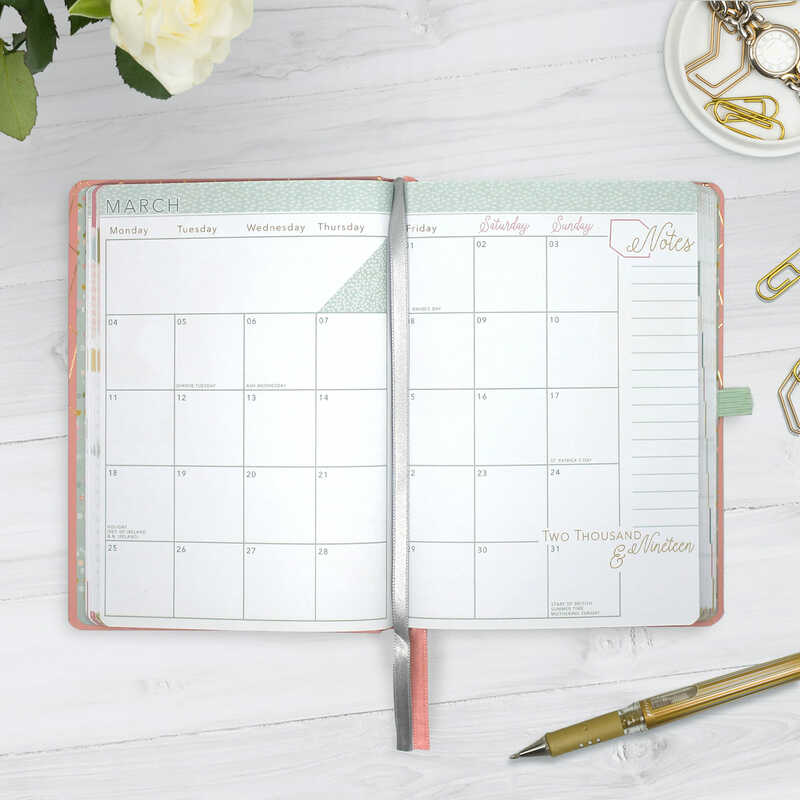 The simple Bill Tracker allows you to note down when your bills need to be paid and has space for you to tick them off as they are paid. 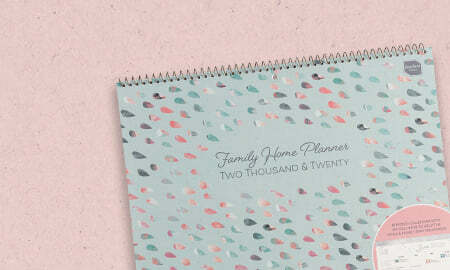 You'll love the little details throughout this diary which offer function and fancy in equal measure; space to record important telephone numbers, whole month calendar pages, a helpful little pocket, double ribbon markers... All designed to help you plan in a practical way, stay organised and to feel inspired. 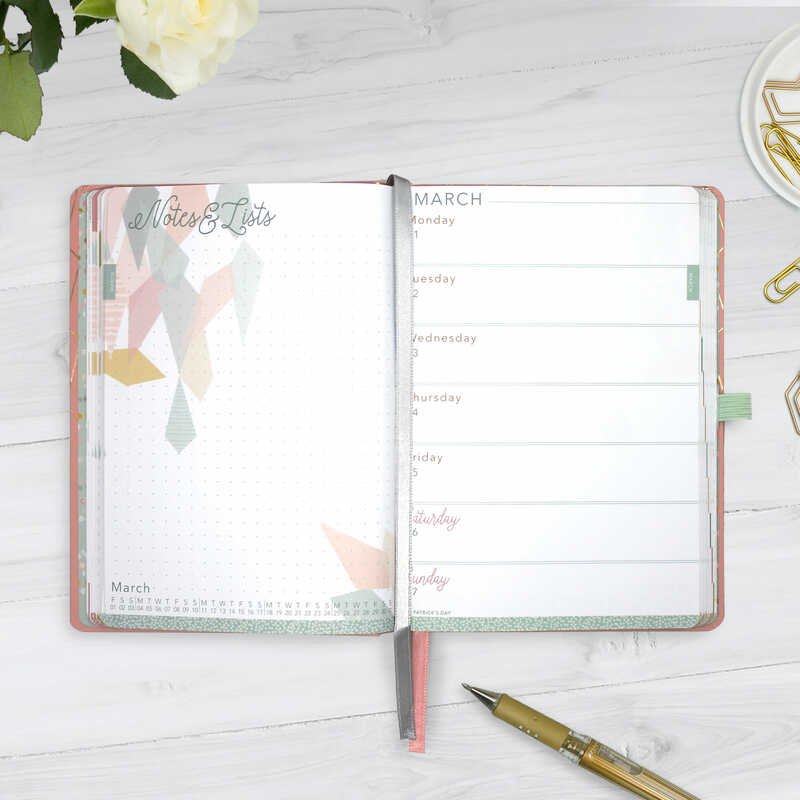 Managing your busy life has never been so simple or stylish! 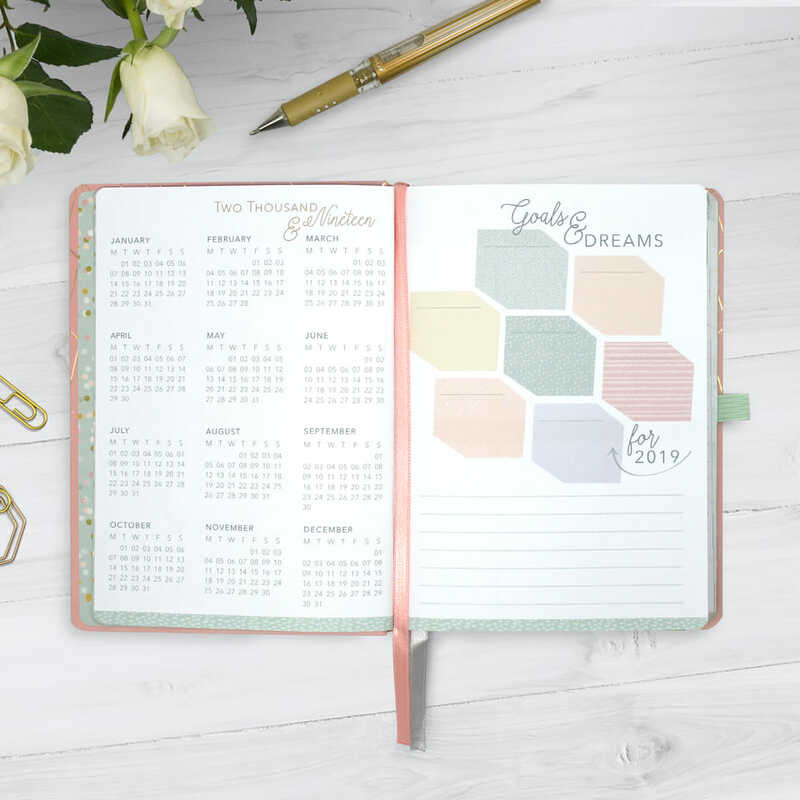 Set your goals for the year and achieve success!